Well its official ! on 11/11 we launched our first product “10 Minute Burn Time Fire-Starters” on etsy & Amazon… etsy is up and running but Amazon seems to be giving us a wait time to set up our new shop… We are selling them for $6.50 per tin, which includes one screw top tin and (6) 10 Minute Burn Time Fire Starter’s that are 100% weather-proof. We actually lit a fire with one of them today on our beaver lake dam swamp and it was melting the ice around it, getting submerged in thawed ice and water and still continued to burn….. I ABSOLUTELY LOVE what my wife and I created! As a lover of the outdoors and wilderness we are so proud to provide a product that WORKS !!! 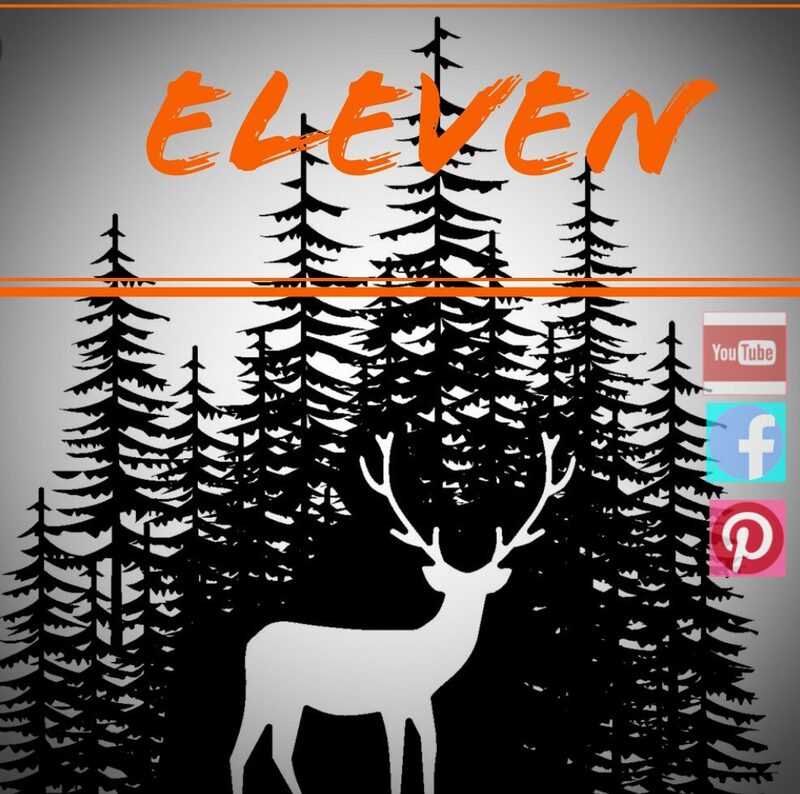 So please show some support to eleven and help us help you and try them today..
BUY elevensurvivalwilderness’s FIRE-STARTERS HERE !!!! Next postWhy Are There Different Color Fruits & Vegetables? Don’t Forget, HIT THE LIKE BUTTON!